With our Wild Huckleberry Muffin Mix, a quick and natural breakfast to go has never been this easy. Quick and Easy to bake. 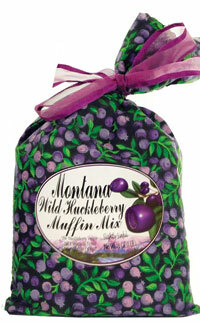 Other muffin mixes available: Blueberry, Cherry Streussel, and Cranberry.